This book is all about fashion design, from clothing and accessories to fabrics, designer bags, international styles, and more. 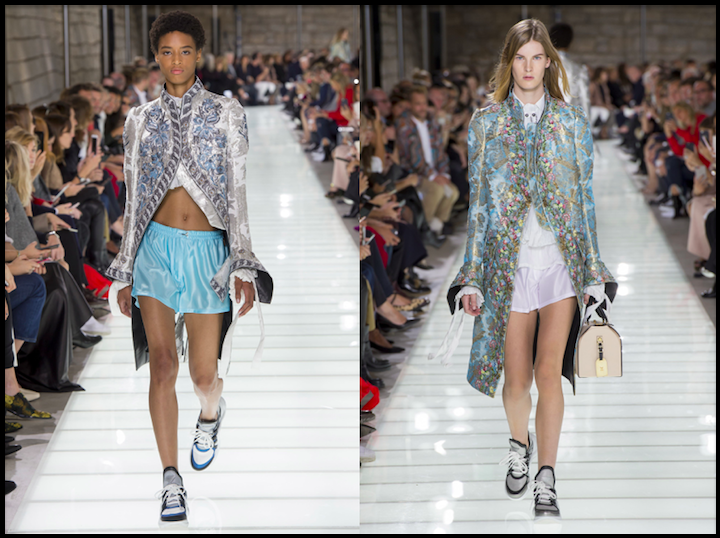 See current and popular runway styles, along with the latest street fashion trends. This book provides a visual list of tools, textiles, fabrics, and wearable art, from bygone times to the present day, and from all over the world. 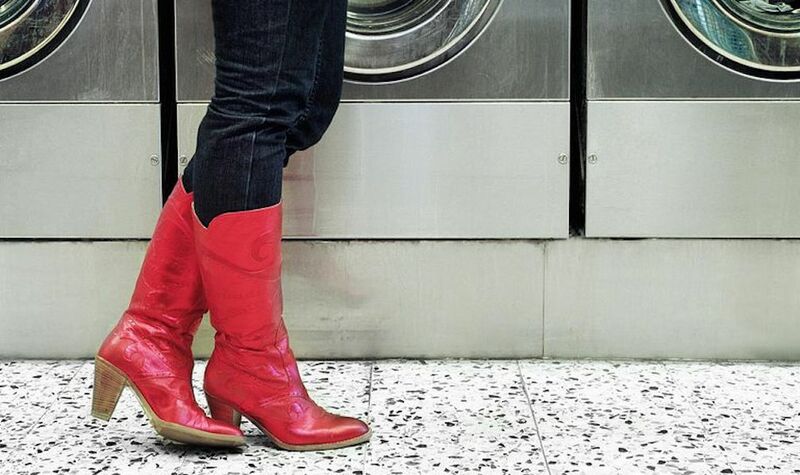 Why let the Fashion Police ruin your day? SMOCK: 1. A loose overgarment worn to protect the clothing underneath. 2. A type of loose dress. 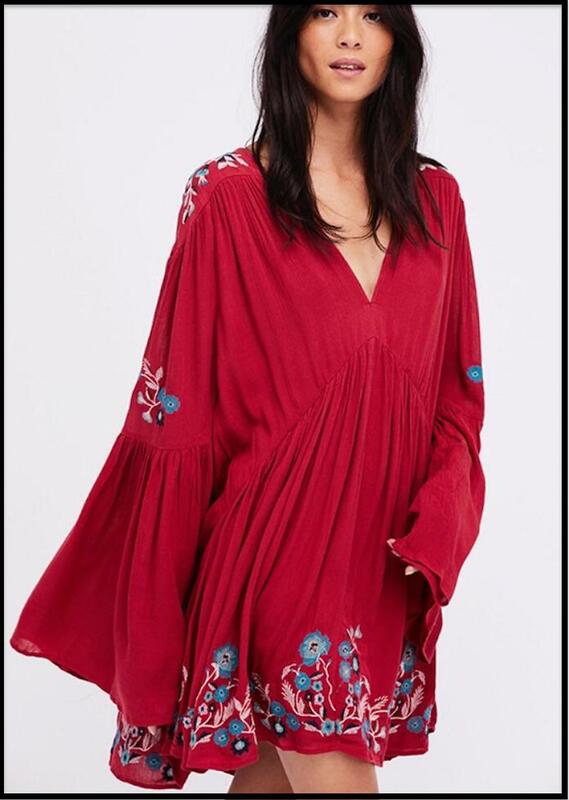 Shown below, an embroidered bell sleeve smock dress. SMOCKING: A construction technique in which fabric is gathered for stretchability. 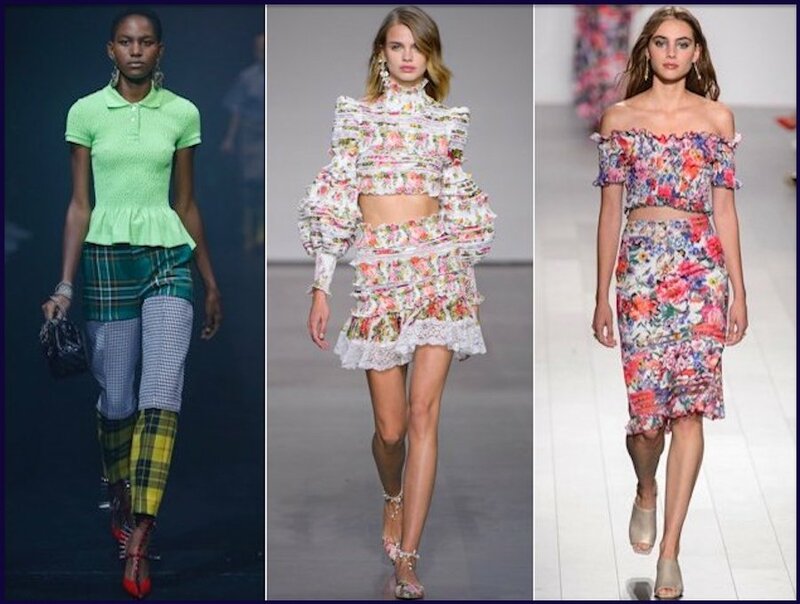 Shown below, a recent runway collection of smocked tops. 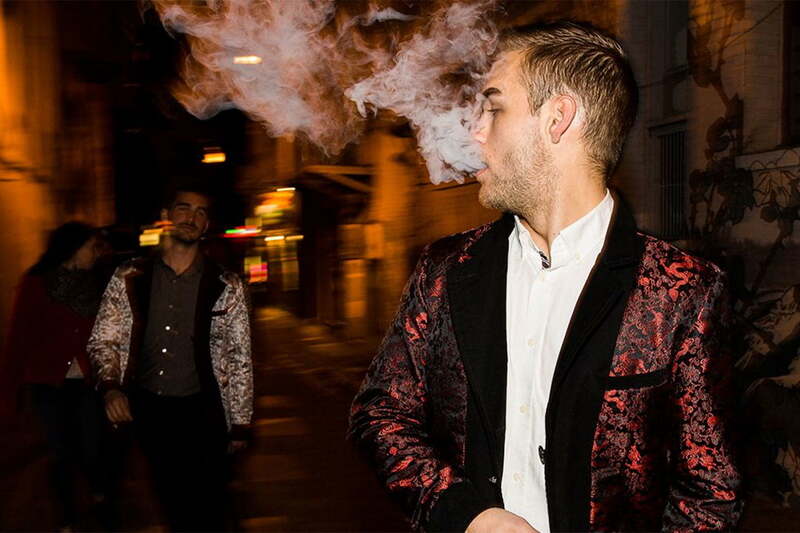 SMOKING JACKET: A men's jacket designed to protect clothing from the smell of smoke, and/or to stay warm when your significant other makes you go outside to smoke. SNEAKERS: Comfortable shoes with rubber soles and leather or cloth uppers. SOLID: A fabric that is all one color. 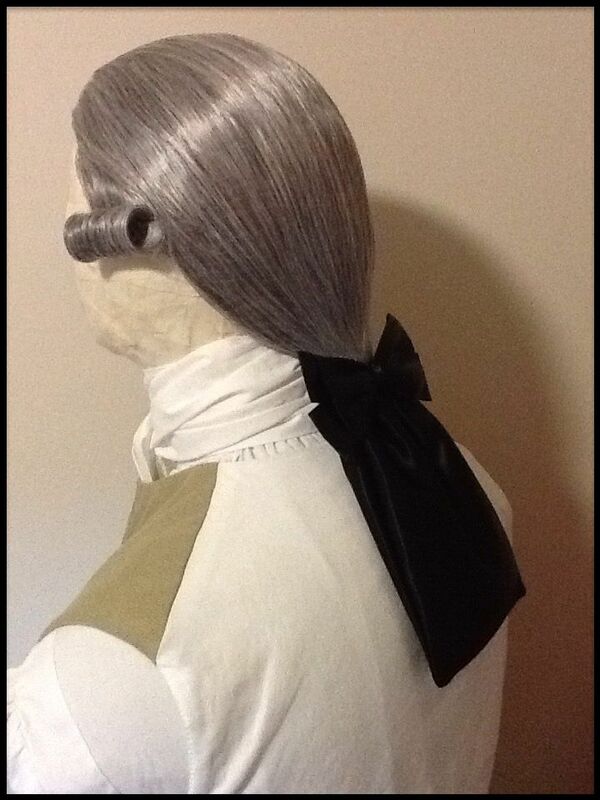 SOLITAIRE: A narrow black ribbon tied to a wig. The solitaire was a popular accessory during the 18th century, but nowadays would not go unpunished by the the fashion police. SOMBRERO: A wide brimmed sunhat originally worn in Mexico and the Philippines. Below, a contemporary urban style sombrero. SPACERS: Tiny beads inserted between the main beads, for lengthening and/or enhanced visual effect. Often used for fashion accessories. 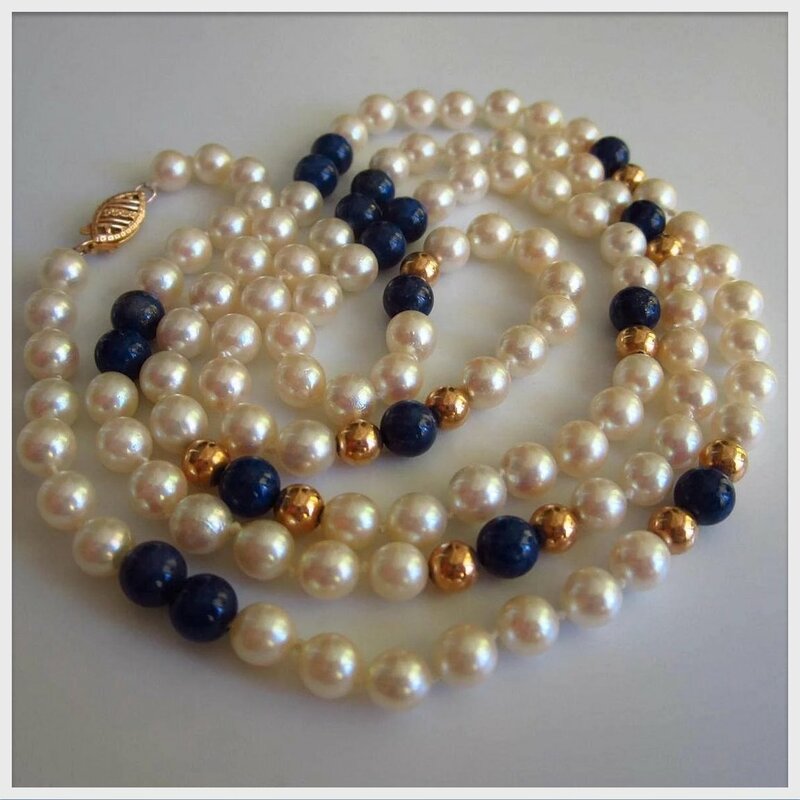 Below, 14K gold spacers on a genuine pearl necklace. SPAGHETTI STRAP: Thin-as-spaghetti shoulder straps, often seen on ladies' summer dresses, tank tops, swimsuits, and evening gowns. SPANDEX: Fabric made with elastic fibers that stretch up to five times the natural length of the fabric. Spandex also blends well with natural fibers. 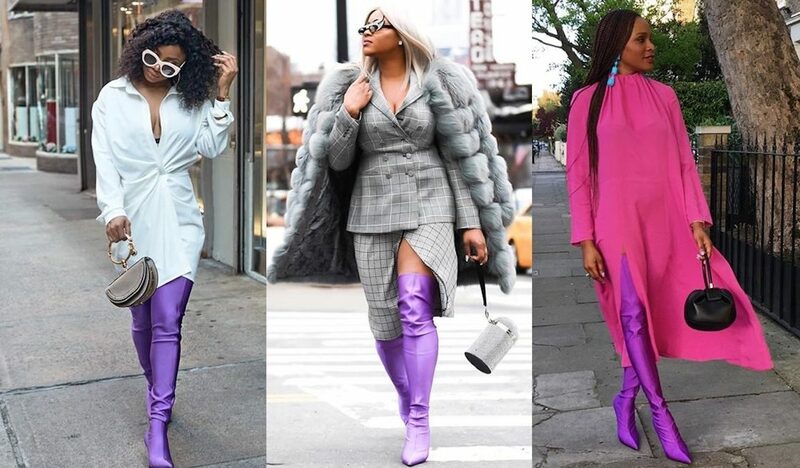 Shown below, Balenciaga spandex boots, also known as "pantashoes." 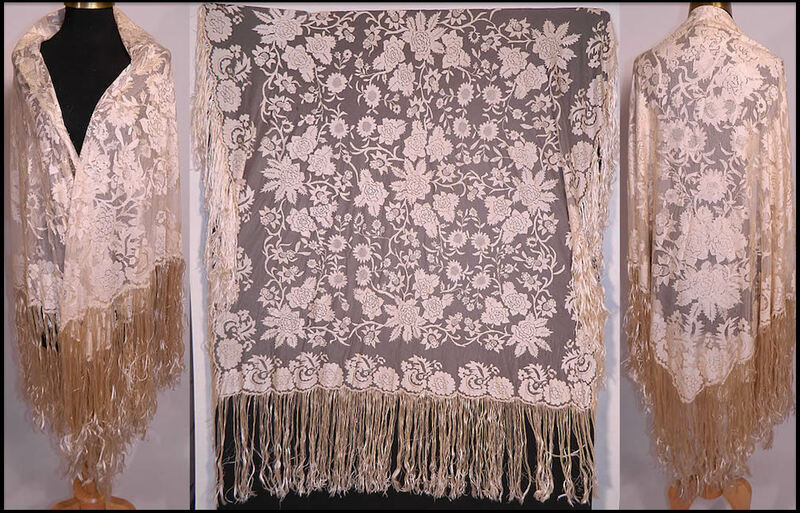 SPANISH BLONDE LACE: A large floral handmade lace, typically in cream, white, or black. 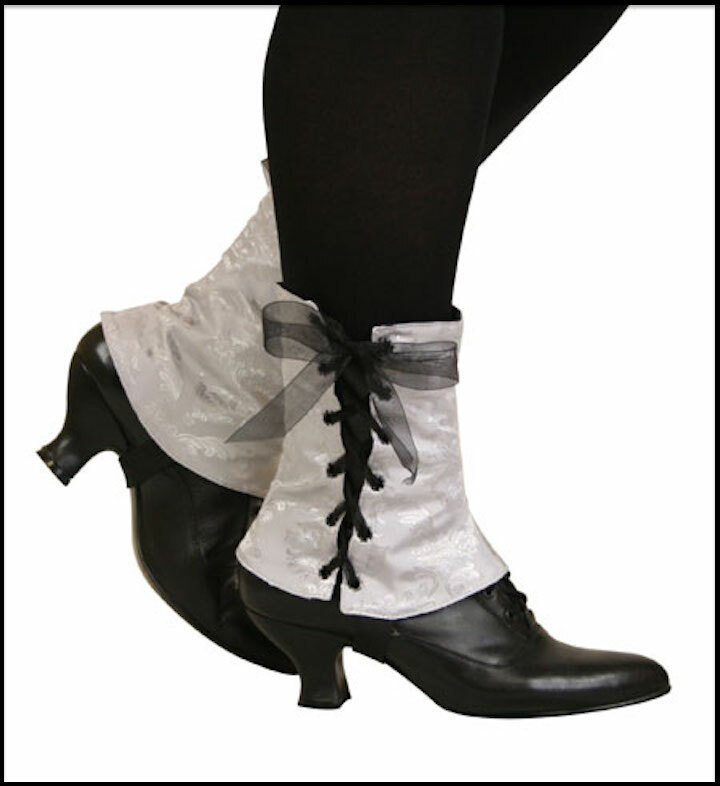 SPATS: A decorative paneling for certain men's shoes, popular in the 19th century, but nowadays could be cited by the Fashion Police. 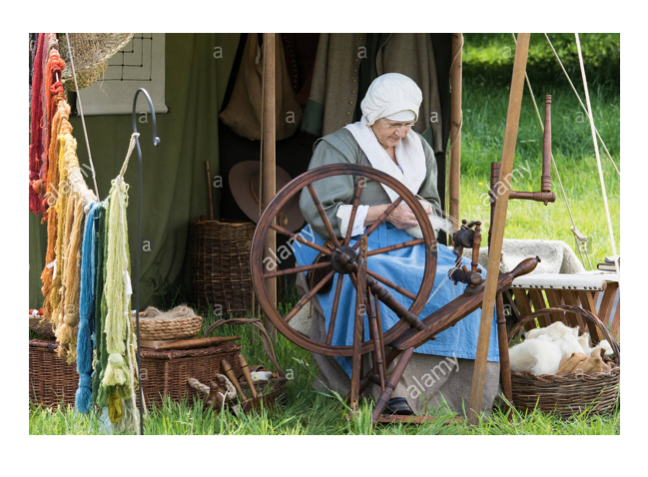 SPINNING: The process of producing yarn. 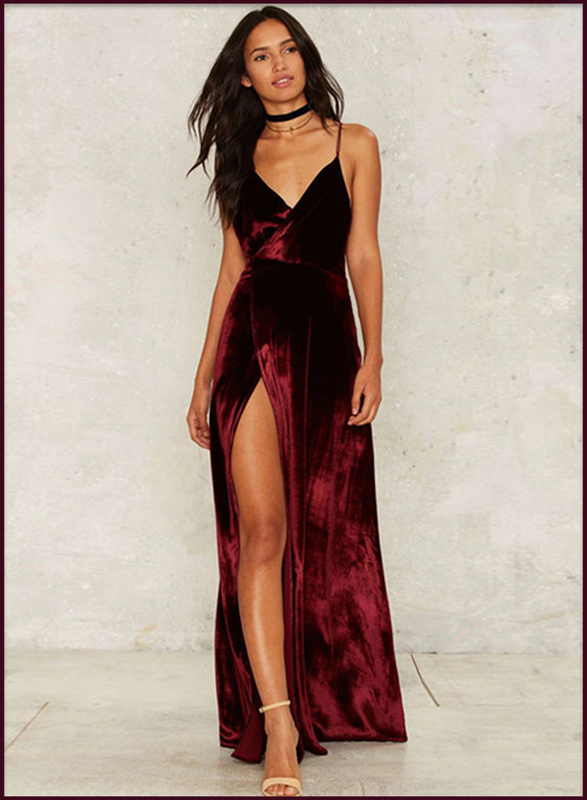 SPLIT NECK: A rounded neckline with a small V-cut at the center. SPOOL HEEL: A slightly hourglass-shaped heel that is wider at both ends and more narrow in the middle. 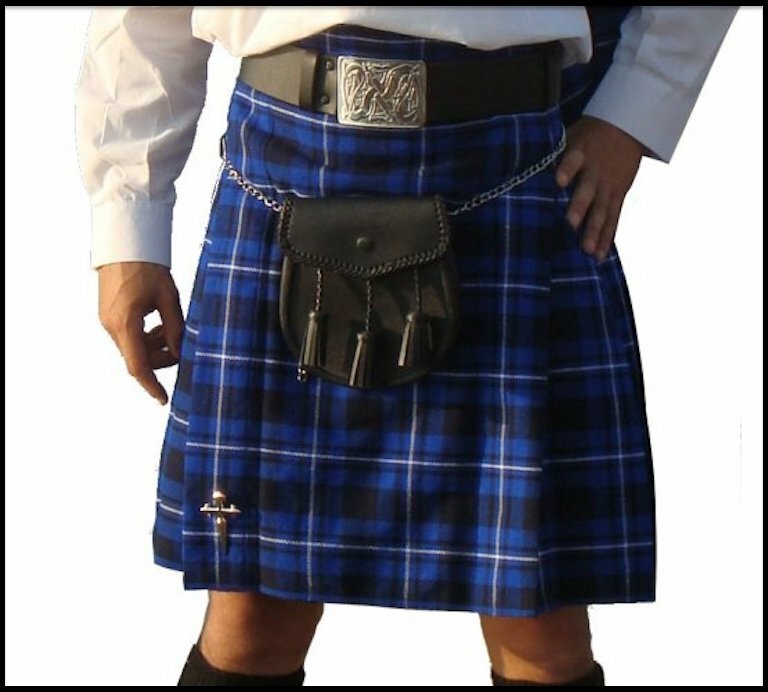 SPORRAN: These days known as a "man's purse," the sporran is a pocket-like pouch for men. It's a bit like a fanny pack, but worn at the front. SPORTS BRA: A bra that offers added support, designed for exceptionally active women. Shown below, the sports bra can also be a cool street style fashion statement. 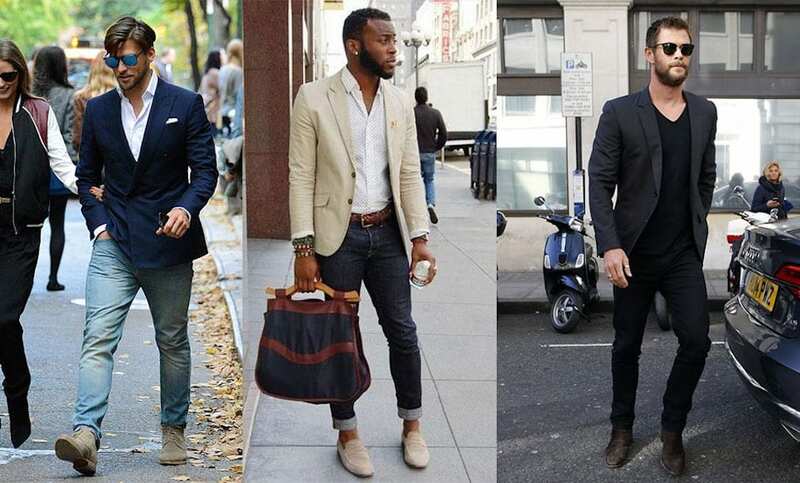 SPORTS JACKET: A casual men's suit jacket or blazer. SPORTSWEAR: Casual everyday garments for daily activities. SQUARE NECK: A square-shaped neckline. Shown below, a red square neck dress with scalloped edging. 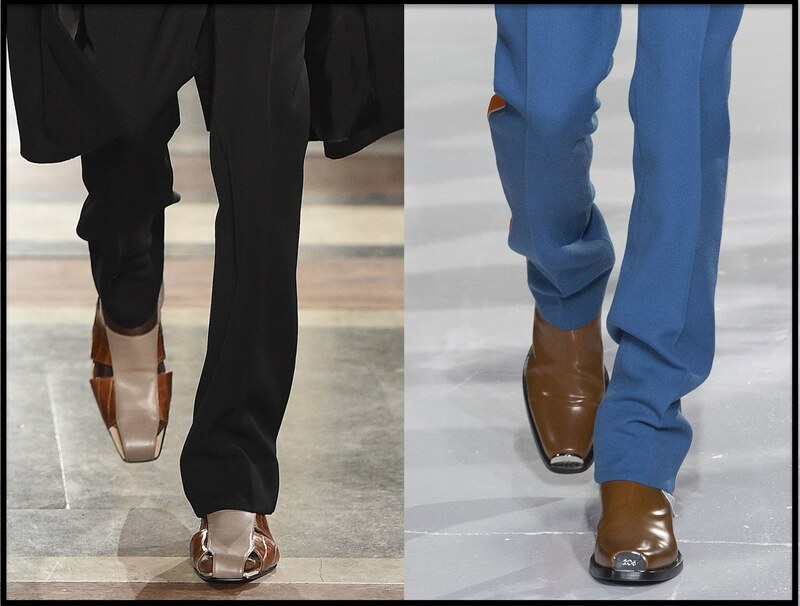 SQUARE TOE: A closed-toed shoe that has a boxy appearance when viewed from above. STACKED HEEL: A heel made of stacked layers of thinly cut wood. 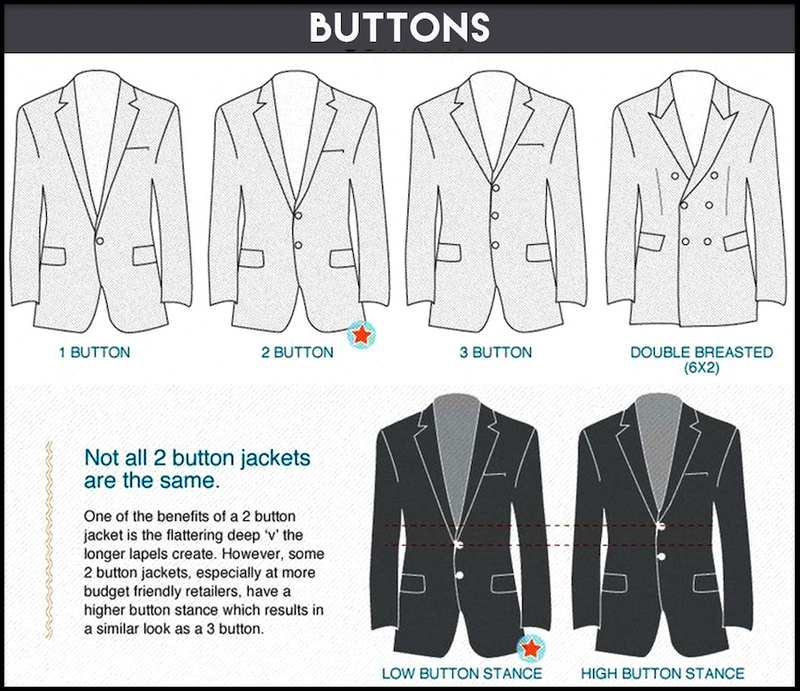 STANCE: The point where the highest button on a jacket touches the chest. FACTORY OUTLETS IN EVERY STATE provides a detailed list of outlet stores Near You, featuring many fine fashions at discounted prices.